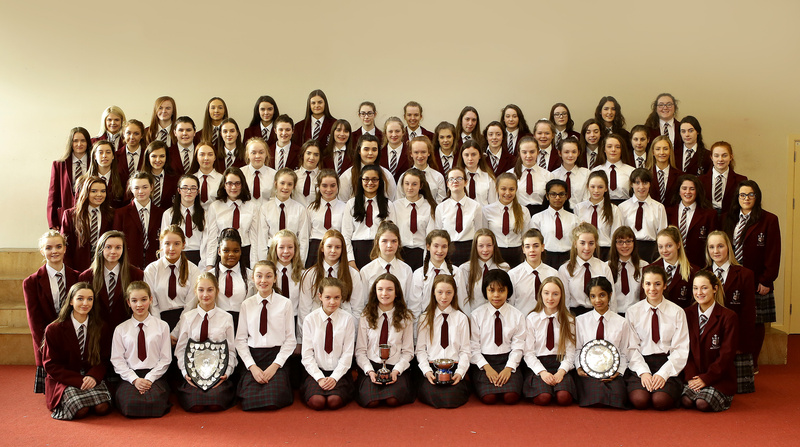 Both Junior and Senior Choirs won their respective competitions in this prestigious competition. The Junior Choir took first place in both the catagories they entered and the Senior Choir impressed the judges with their performance and were awarded top spot also. A magnificant achievement for the girls and Ms MCarthy. Good luck in Feis Ceoil in Dublin at the end of the month.